Here are some other great ideas that you can look at and follow through to ensure that you make a real positive difference for yourself, your family and your friends. Go for it! 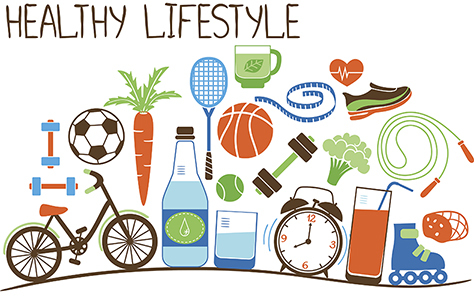 Learn how to eat well, move more and live longer. And have fun along the way at the same time! Find out how you can really start changing life around for you your family and your friends. See how you measure up. Try out at home the psychological and aptitude tests, the instant weight calculators and lots more. Find out how healthy you really are with just a click of the mouse. Misuse of drugs and alcohol can destroy the fabric of the individuals, families and friendships. Whether it is for you or for someone else see how you can access help and advice. Stress and anxiety can affect anyone at any time and can have consequences on job, family and health. Find out how to sleep better, beat the blues, do more and feel more confident in yourself.